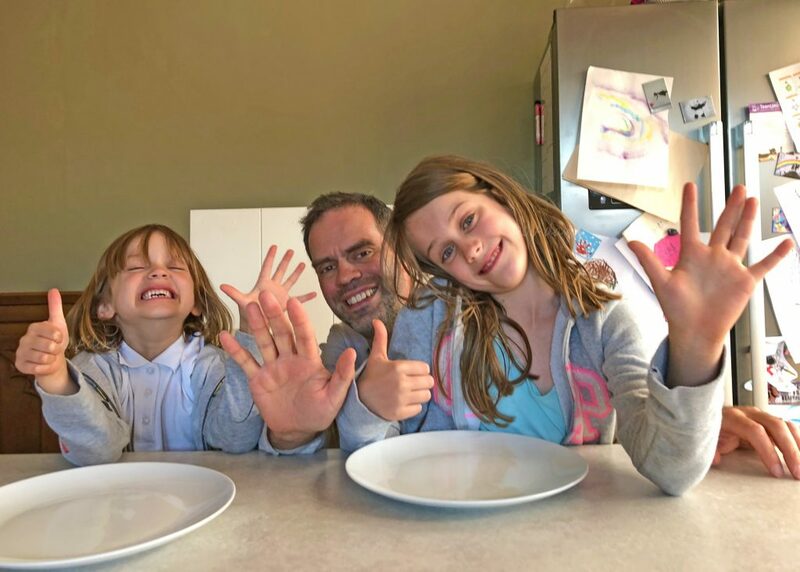 I can’t tell you I get it right all the time and I can’t honestly say my kids eat five a day every single day, but it happens more often than not. There are a few tricks that I employ to make this happen and one of them is to create ‘food art’. I basically get the usual meal time rule book and rip it up. I’ll place some fresh fruit and vegetables in front of the kids and either encourage them to make something out of it or I’ll ask them what they’d like created and I make it for them. As I say, the rule book gets ripped up. The kids will eat sweetcorn, sliced carrots, kiwi, blueberries, strawberries and so on, all in the one sitting. Not only that, but they’ll eat with their fingers (washed hands, obviously). The result has always been clean plates all round. How would Helen and Izzy get on making ‘food art’ with this lot? The results of a survey carried out on behalf of kitchen appliance manufacture Beko, however, paint a sorry story. According to the survey, 50% of parents have given up trying to get their kids to eat five a day. To encourage families to eat more healthily, Beko has teamed up with the FC Barcelona football team and launched a campaign called #EatLikeAPro. The idea is simply to get families to eat healthily and it’s provided some great online resources to help mums and dads work with their children to make this happen. The Beko #EatLikeAPro website. Well worth visiting if you’d like some inspiration for healthy eating. 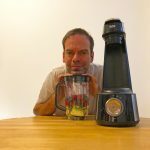 By visiting the #EatLikeAPro website, you can get ideas for recipes such as frozen yogurt lollies, bunny-shaped wholewheat brown bread and the Delicious Defence Smoothie to boost the immune system. There is also a ‘cheer’ generator so you can get personalised messages from the FC Barcelona team and also recipes that would appeal to mum and dad. 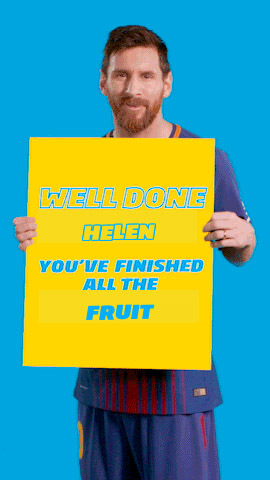 FC Barcelona’s Messi delivers a personal message to Helen for finishing her fruit! 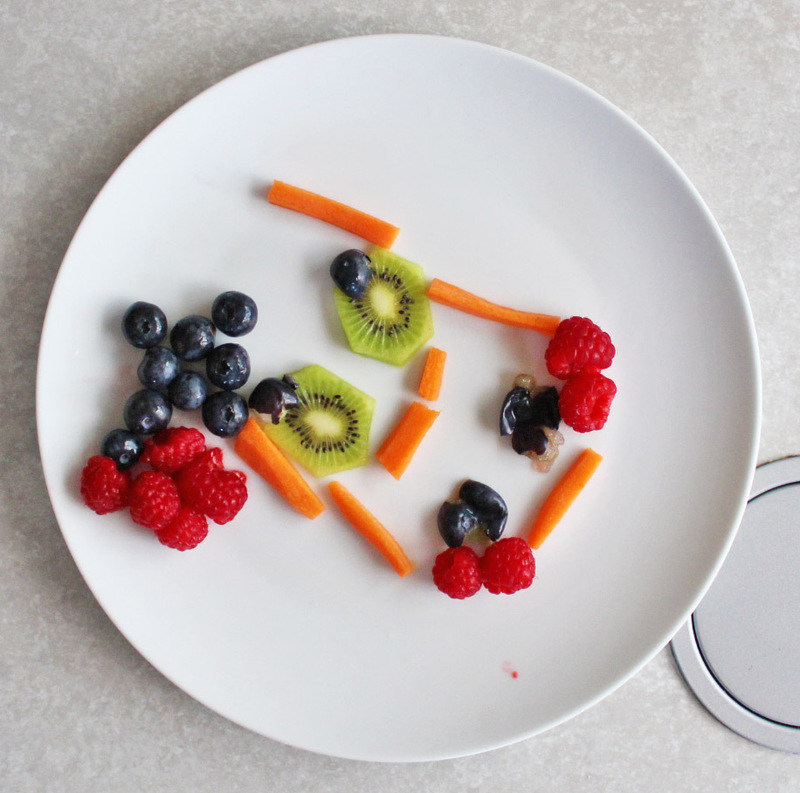 Beko challenged Helen, Izzy and I to create some food art inspired by the #EatLikeAPro website. As this is an activity we already do, we leapt at the chance. 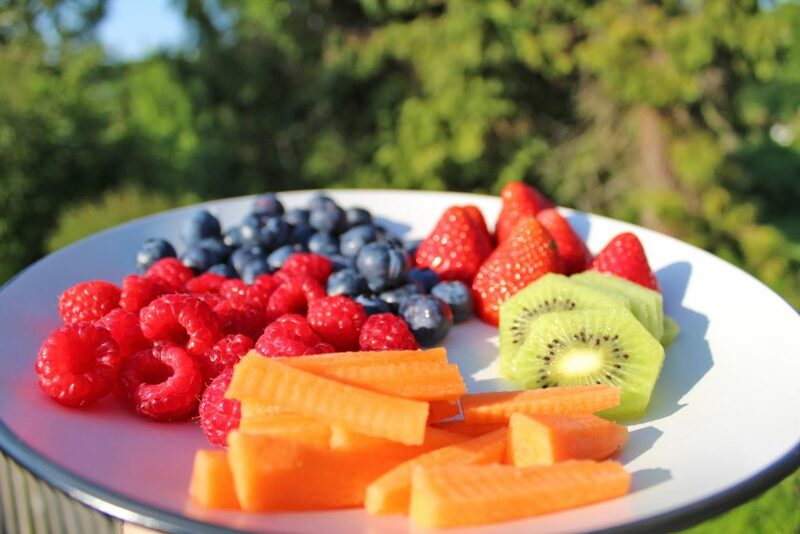 I chopped up some carrot, kiwi and strawberries and washed and dried some blueberries and raspberries. I also laid on some yogurt and off the kids went, creating their food art. The pictures show what went on. Izzy created a snowman, Helen created a mermaid and the third piece of art, well, I’m not too sure what that was meant to be. The fact of the matter is, it doesn’t matter. It looked good and the entire lot was eaten; every single bit of food on every plate was consumed. 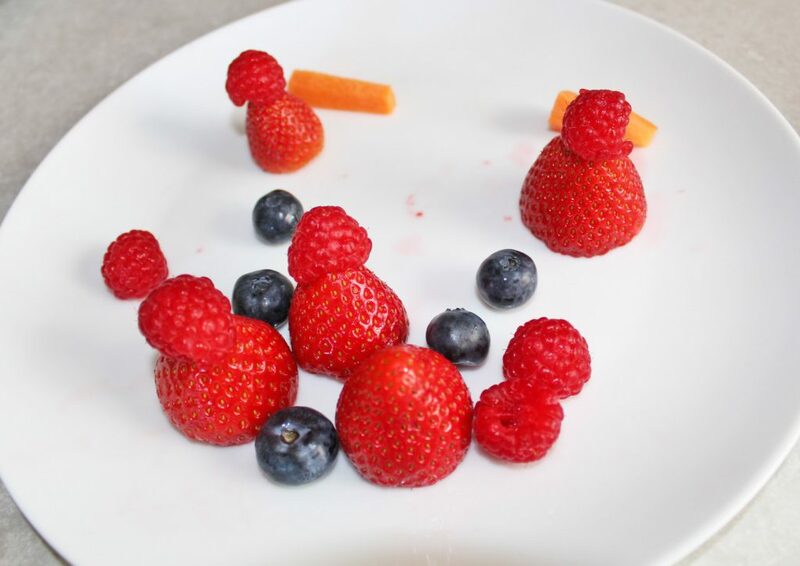 I was inspired to make food art because I wanted to make sure my children were getting enough fruit and vegetables. 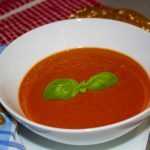 It’s all very well giving kids food and expecting them to eat it but children are no different to adults, they simply want it presented nicely. Turn it into a game where they can create something with their food food and the results can be fantastic. Here’s a mermaid created by Helen. Yes, the blueberries are supposed to be squashed for some reason. 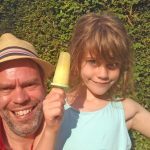 If you do struggle to feed your children five a day, I hope this post has provided some inspiration. I thoroughly recommend creating food art but do also visit the #EatLikeAPro website if you want more ideas. I’m not too sure what this is emant to be but, hey, it got eaten! 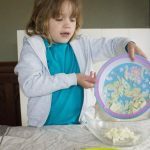 Do you struggle to get your children to eat five a day? 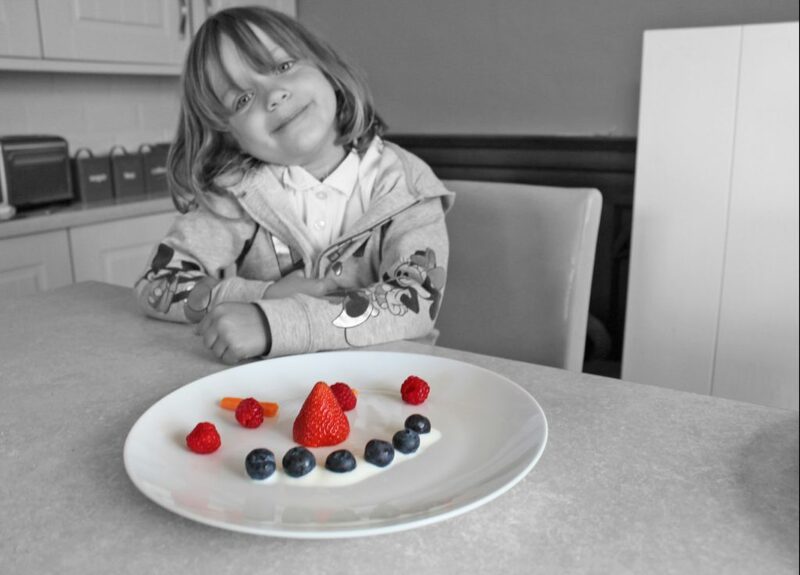 Do you have any ideas for getting children to eat healthily? Please do leave a comment below and don’t forget to check out the #EatLikeAPro hashtag on social media. My girls love fruit and veg I’m not we manage 5a day everyday but we try this is a fab campaign. I was shocked by the statistics. Oh yes, those stats were pretty shocking, right? You may not always manage five a day, but at least you try. Not even bothering is where the problem lies I feel. It is vital I think Tom. Looking back to my own childhood, I know huge efforts were made to broaden my diet but I was so fussy. 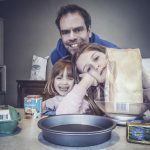 It wasn’t until later in life that I started eating healthily and I’d want my own kids to follow a good diet.